1. 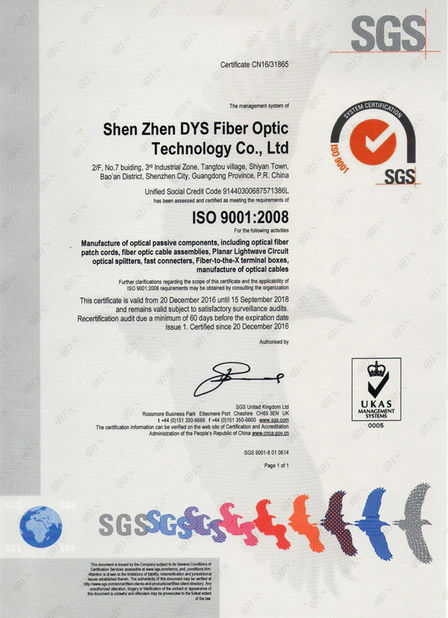 Twin end-face of pre embedded fiber is polised in the factory..
2. 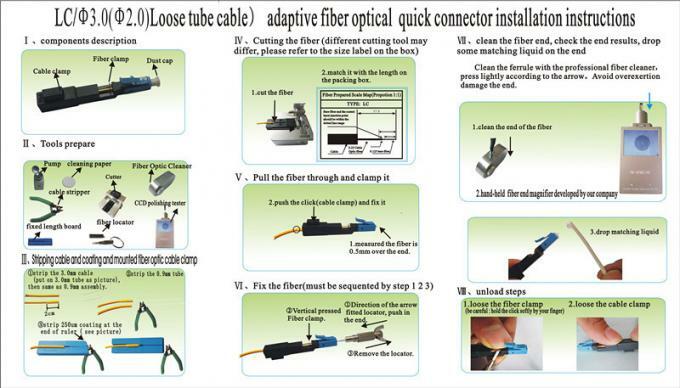 Fiber optics is aligned in V-groove through the ceramic ferrule. 3. Side cover design provide complete preservation of the matching liquid. 4. Ceramic ferrule with pre-embedded fiber is polished to APC. 6. Simple tooling, easy operation, portable style and reusable design. 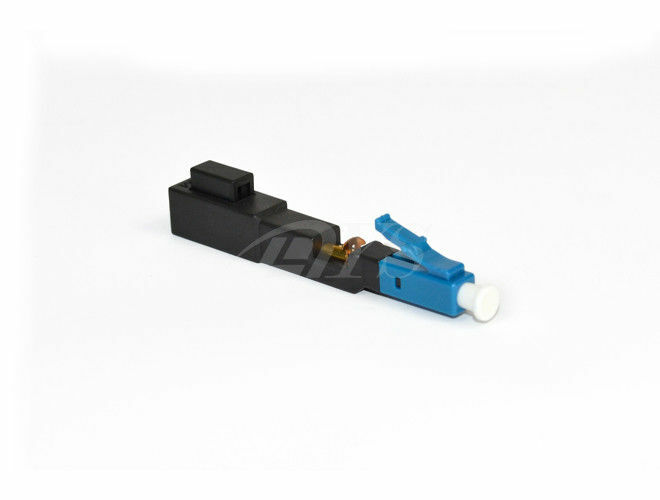 7.Connector size: 49.5*7*6mm or produced as per client's request. 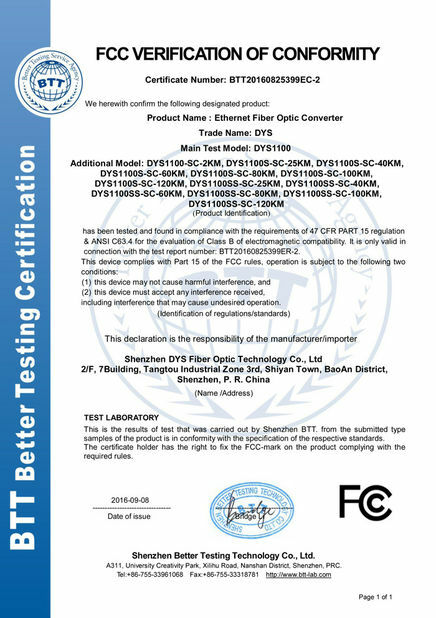 Easy operating, The connector can be directly used in ONU, also with fasten strength more than 5 kg, it is widely used in FTTH project of network revolution. It also reduce the use of sockets and adapters, save cost of project. With 86 standard socket and adapter, the connector makes connection between drop cable and patch cord. The 86 standard socket provides complete protection with its unique design.